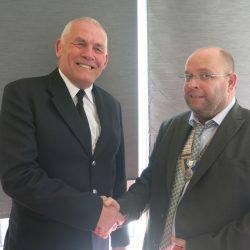 Clacton Rotary works with local good causes to help financially and also with support through volunteering. 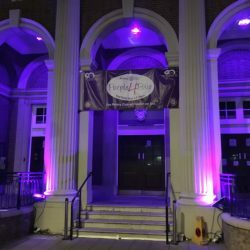 Recent local projects have included the foodbank, a bursary scheme for a palliative care nurse and funding for Alexia Rose to receive a life saving operation. Working with local schools and colleges to support reading, art, design and photography. 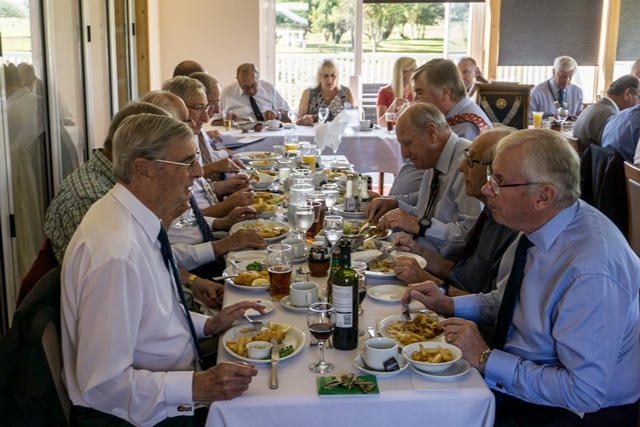 Weekly lunch meetings at Clacton Golf Club, regular member trips and fun social activities in the local area. The Club meets at 12.55pm every Thursday at the Clacton Golf Club, West Road, Clacton-on-Sea, Essex , CO15 1AJ. 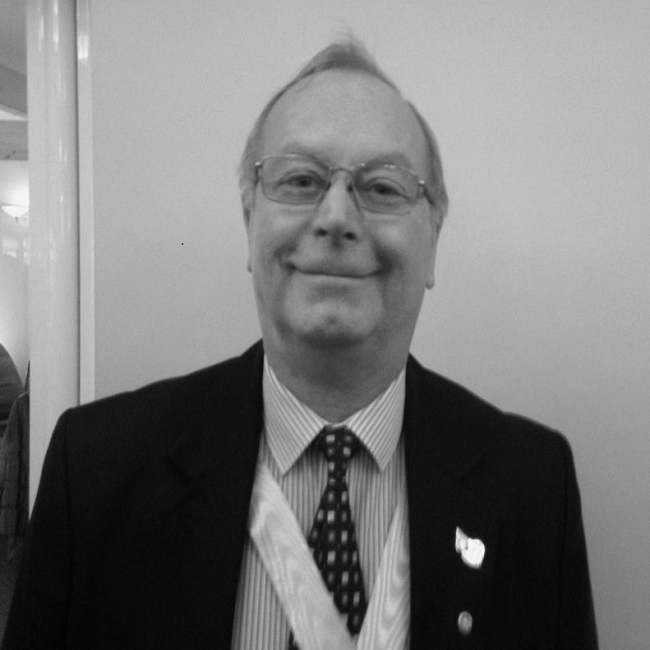 Visiting Rotarians are assured of a warm welcome but it would be appreciated if you would kindly contact Graham Syrett beforehand on 01255 431317 or email: attendance@clactonrotary.org so that we may book you in for a meal. Please be aware that Clacton Golf Club has a dress code. 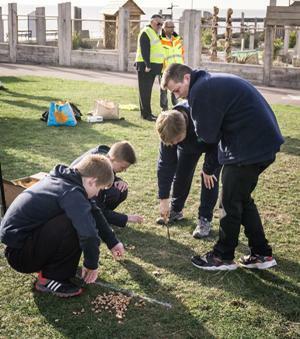 Raising awareness in Clacton by planting Purple crocus bulbs on the town’s roundabouts. 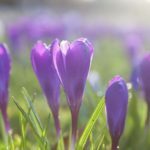 It’s time to get your green fingers at the ready because one strand of the Purple4Polio campaign is an exciting partnership between Rotary International in Great Britain and Ireland and the Royal Horticultural Society (RHS). The purple crocus is a symbol of Rotary’s worldwide campaign to eradicate polio, with its colour representing the purple dye used to mark the finger of a child who has been immunised. For over 30 years, Rotary and its members have been committed to fighting to eradicate polio across the world. The amount of polio-endemic countries has dropped from 125 to just two, with over 2.5 billion children receiving vaccinations thanks to the help of Rotary. With eradication now closer than ever, Rotary International in Great Britain and Ireland’s latest campaign, Purple4Polio, is designed to unite communities to engage in activities as part of the final push to eradicate polio for good. Donating your time or making a financial gift can help win the fight against polio. We need help planting the corms, contact us if you able to join in this autumn. We are accepting donations that will be used directly to end polio in the countries affected. Donations can be made via our online donation page with just giving or Virgin Money. For every £1 donated we can vaccinate one person. You can make a difference for less than the price of a coffee. We never pass on your details to third parties. Les Nicoll delivered his 45 minute talk in half that time, never pausing to catch his breath or to search for words. What he had to say however was truly impressive. 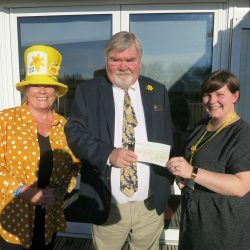 President Elect, Steve Grimwood, presenting a cheque to Sarah Millierick & Valerie Kruse, from Marie Curie for their Daffodil Appeal. 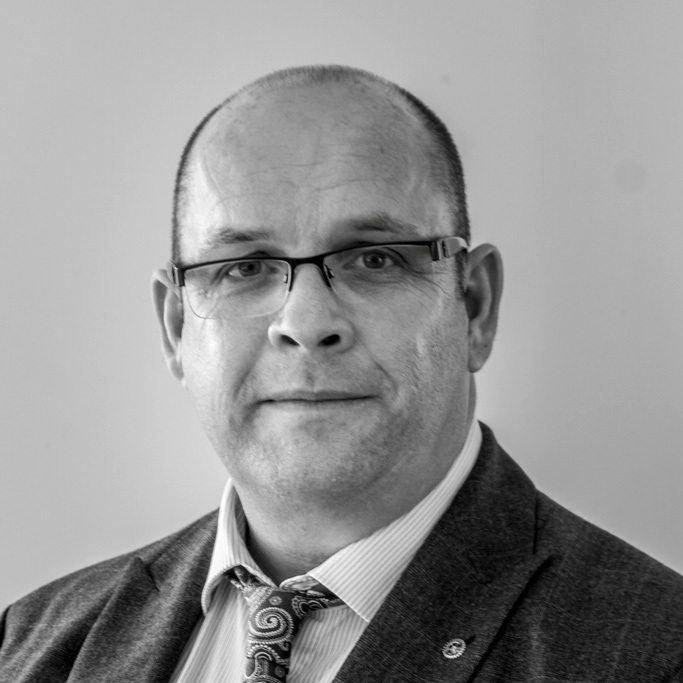 Working in the voluntary sector for over 20 years, Mark is CEO of Tendering Reuse and Employment Enterprise. 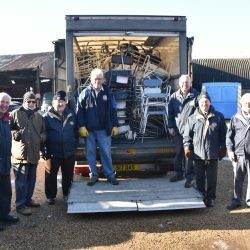 A local reuse social enterprise employing vulnerable and disadvantaged local people throughout Tendring. Born in Woolwich S.E.London in 1944. Educated at the first purpose built comprehensive school constructed after the war. Married to Pat since 1965, with 3 children and 5 grandchildren. 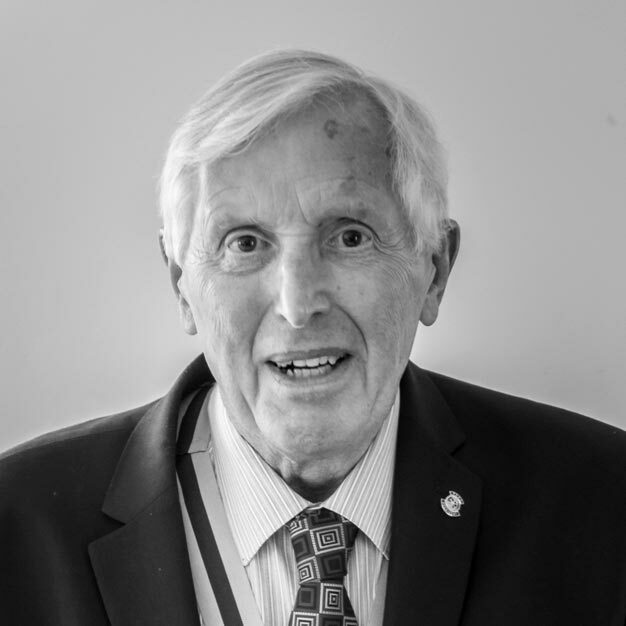 Qualified as a mechanical engineer in 1965. Worked for Ford Motor Co. Ltd for 15 years then Britvic Soft Drinks for 15 years before going into Research and Development work for an engineering company in Hornchurch. 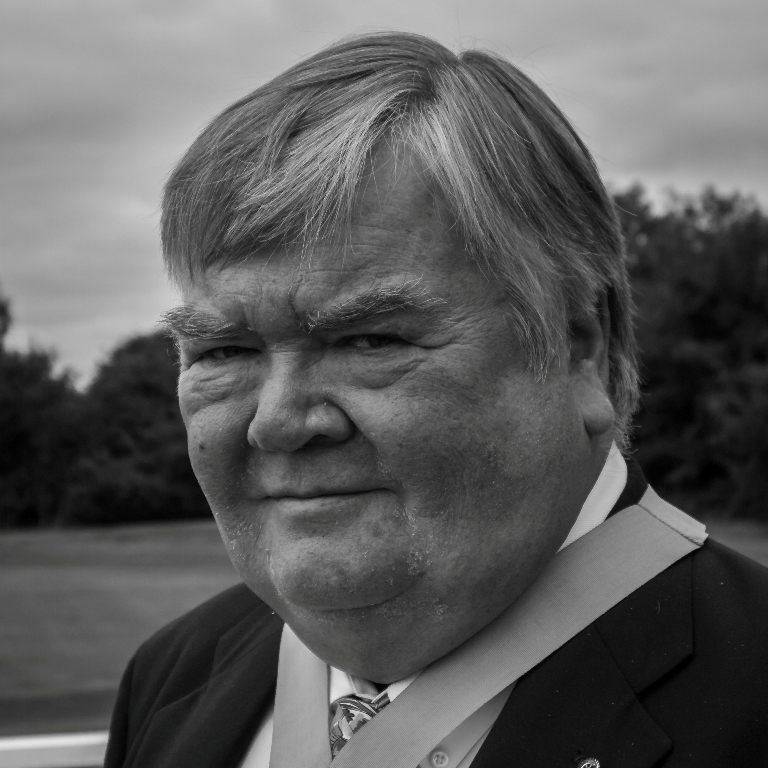 Moved to St. Osyth in 2006 and joined Clacton Rotary Club in 2015. Currently Chairman of the Community Service Committee.